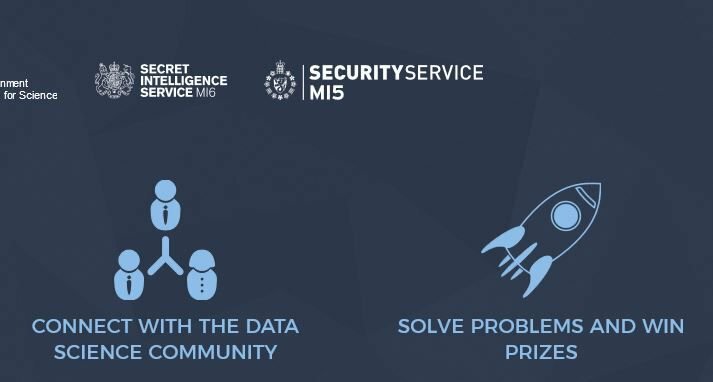 As a big fan of James Bond movies, I was intrigued when I was contacted by people working on Data Science Challenge, sponsored by several UK Government agencies, including Defence Science and Technology Laboratory (DSTL), MI5 (UK Security Service), and MI6 (UK Secret Intelligence Service). The competition aims to bring together the best minds in UK data science to solve real-world challenges and compete for cash prizes. There are 2 challenges (competitions), each with a £20,000 prize. The competitions started on April 3, 2017 and end on May 17, 2017. 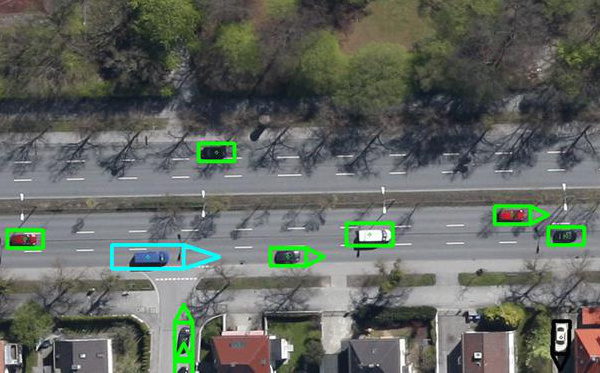 The competition involves analyzing high-quality aerial imagery data to identify friendly and suspicious vehicle types. You, the data scientist, should to detect and classify vehicles in these images to allow assessing potential risks along key convoy routes. The Challenge Guide provides details on the data specification, scoring metric and guidance for attempting the challenge. The data for this challenge is high resolution aerial imagery. For the purpose of this challenge, a UK city has been used as the geographical location to represent part of a foreign nation. There are many news articles containing potentially relevant information. Using these, we need you to use historical reports to determine the topics for new articles so that they can be classified and prioritised. This will allow analysts to focus on only the most pertinent details of this developing crisis. The data for this challenge has been acquired from a major international news provider, the Guardian. The training data represents the past historical record, and the test data represents new documents that require classification. Both competitions are open to individuals over the age of 18. For more details, read FAQs. James Bond, as an agent working in foreign countries, would probably be a part of MI6.